Another Monday and another motivational song to start with positivism the week. 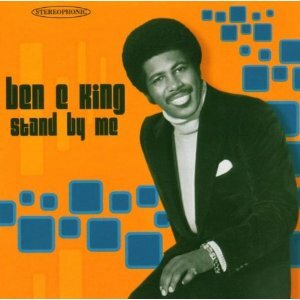 "Stand By Me" the song written by Ben E. King in 1961 is our proposal for today. A really successful song with several versions, we can find artist like John Lennon, Prince Royce or more recently, Lady Gaga.